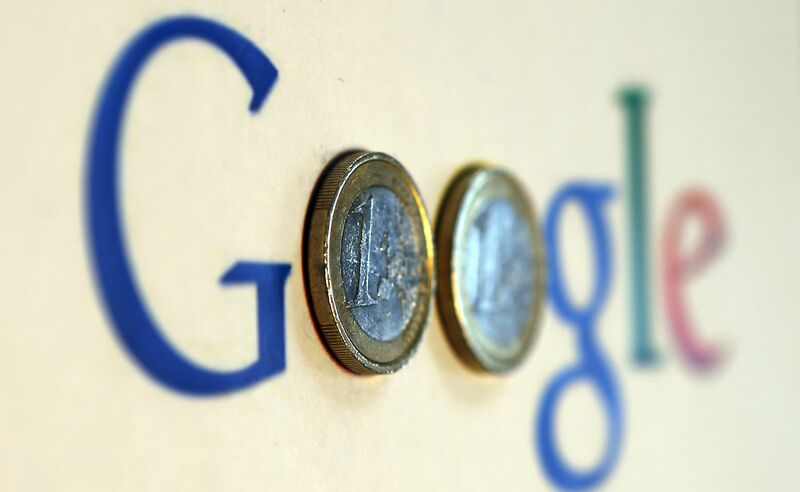 Today, EU finance ministers will be meeting in Estonia to discuss tax reform for multinational digital platforms, like Google, Facebook and Amazon. Currently, the profits generated by internet-based companies are only taxed in the company’s country of residence. As such, many multinational corporations base themselves in countries with low corporate tax rates, like Ireland or Luxembourg, and use creative accounting processes to shift their profits to those countries. The new scheme aims to levy an “equalisation tax” of 2%-5% anywhere firms generate revenue, not just in the state of their established tax residence. Some countries, like Ireland, fear they’ll lose billions in foreign investment from multinational businesses, and therefore oppose it. All EU member states have the power to veto the proposal. With the issue gaining momentum, holdout countries might be pressured into meeting halfway- possibly on an Estonian plan that is similar to the one above, but taxes profits instead of revenue. Even if a consensus is reached, it’s unlikely that Brussels will institute the changes without global compliance– primarily from the OECD. Without such coordination, big firms could move outside the bloc, meaning EU states risk losing the tax revenues altogether. Following the arrests of prominent and outspoken clerics, it is uncertain if protests planned today in Saudi Arabia will take place. Salman al-Awdah, Awad al-Qarni and Ali al-Omary were detained over the weekend on suspicion of espionage and ties to the Muslim Brotherhood. Dubbed the September 15 Movement, the protests were designed to rouse anti-royal sentiment. This crackdown on Islamist opposition to the conservative kingdom comes in response to rising tensions with Qatar over its alleged support of Islamist militants. Regardless, longstanding repression has historically not prevented political mobilisation, as many Saudis have taken to social media to express their concerns. Sporting 14 million followers, Awdah’s arrest came after tweeting support for mediation in the Gulf dispute. With both Qatar and Saudi Arabia striving to undermine each other in this ever-deepening feud, these arrests, along with yesterday’s Qatari opposition conference in London, prove just how far these once-brotherly monarchies have diverged.